Learn more about domain basics so you can make an educated decision regarding your domain name options. This category covers many domain topics including: domain parking, domain appraisals, transferring domains, registering domains, and others. Transferring domain names has two meanings: transfer domain names between registrars and transferring domain names between holders. Keep reading for more information on transferring domain names to a new registrar, or owner, and tips on avoiding cybersquatting. Listing a domain name for sale? A more secure way of selling a domain name than private party, is using a domain broker to list and sell your domain name. Keep reading for more on getting a domain name appraisal and the benefits of listing your domain name for sale. Domain name for sale? If you are trying to sell a domain name on the aftermarket – here are some cool tools to help you get started with your domain name for sale. Sell your domain name fast through these domain name brokers. 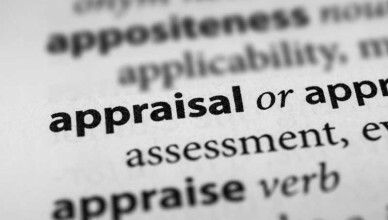 Domain name pre-appraisal – Because the service of appraising a domain name has a cost associated with it, it is worth doing a pre-appraisal yourself to determine if your domain name might have enough value to make doing the appraisal worthwhile. A domain appraisal will give you an idea of what your registered domain name may be worth. 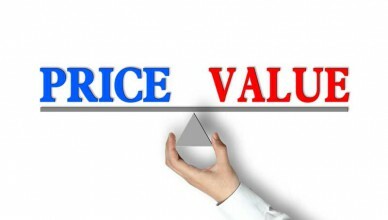 Some cheap domain names appraise for much more than you think. Keep reading to learn about how to get a domain appraisal and what the domain appraisal means to you. Selling a domain name? Perhaps you have found yourself with one or more registered domain names that you aren’t using. 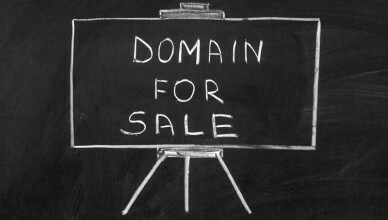 You may wish to consider selling unused domain names for profit in the aftermarket. 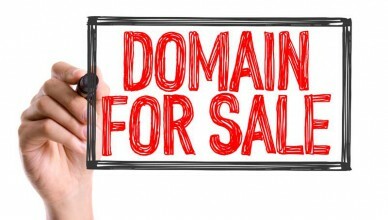 Keep reading for more information on selling a domain name. 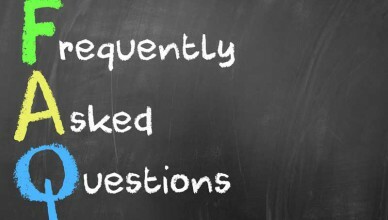 This Domain Registration FAQ article discusses some of the most frequently asked questions about registering a domain name. 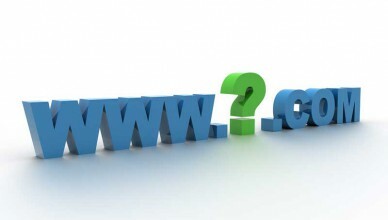 Do you have some basic questions about domain names, registration of domains, transferring domains, etc…? Read on for some answers. 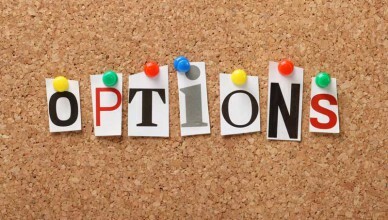 Confused by the registration lingo? This domain registration terms glossary helps define some of the basic key terms of domain registration such as top level domain (TLD), bandwidth, and CGI. 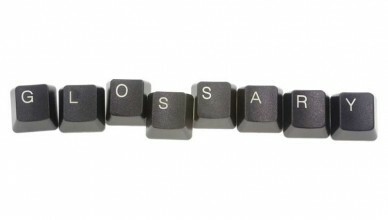 Learn the definitions of commonly used domain registration terms and phrases. What is domain parking? When you park a domain name you are not actively using it. Keep reading to learn reasons you may want to park a domain, how parked domains can help you make money online, and tips on using keywords for your domain name.